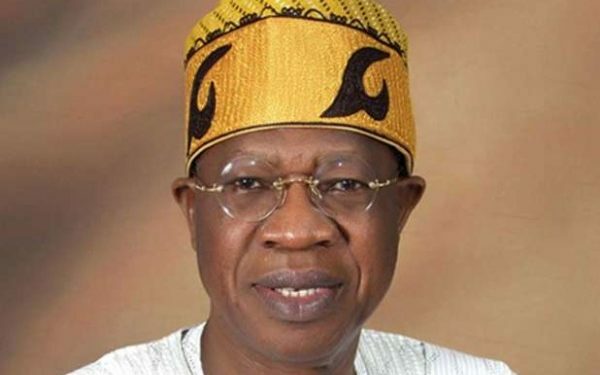 The Nigerian minister of Information and Culture, Alhaji Lai Mohammed met with the Nigerian ambassador to the U.S, Sylvanus Nsofor and the Embassy’s members of staff in Washington on Friday and during the meeting, he urged Nigerians in diaspora not to believe everything they read about the country on social media. “Fake news and misinformation when mixed with hate speech threaten the peace, unity, security and corporate existence of Nigerians. Many people in the Diaspora depend a lot on Social media for news about Nigeria. However, 80 per cent of what you read on social media is fake. 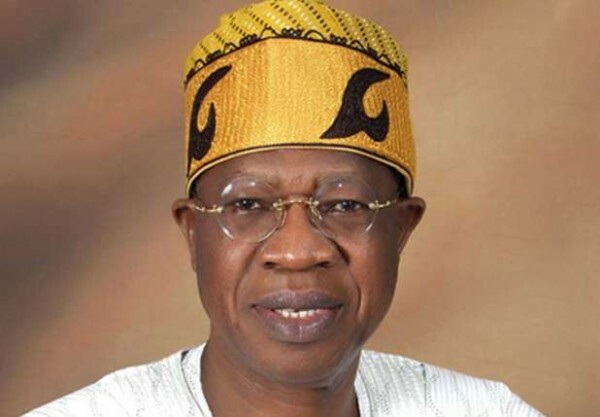 The Minister advised that they download the FGN-iAPP on their mobile devices in order to have access to authentic Nigerian news.